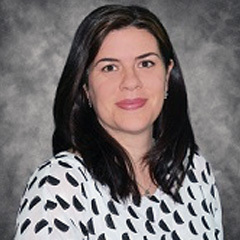 Dr. Nicole Almeida is a Child, Adolescent and Adult Psychiatrist that joined the Georgia Behavioral Health Professionals group in May 2018. She is a board-certified in General and Adolescent Psychiatry. She obtained her Bachelor of Science, Psychology and Biology degree from the University of Miami in 2001 and furthered her education by earning her Doctorate of Medicine from Ross School of Medicine in 2006.